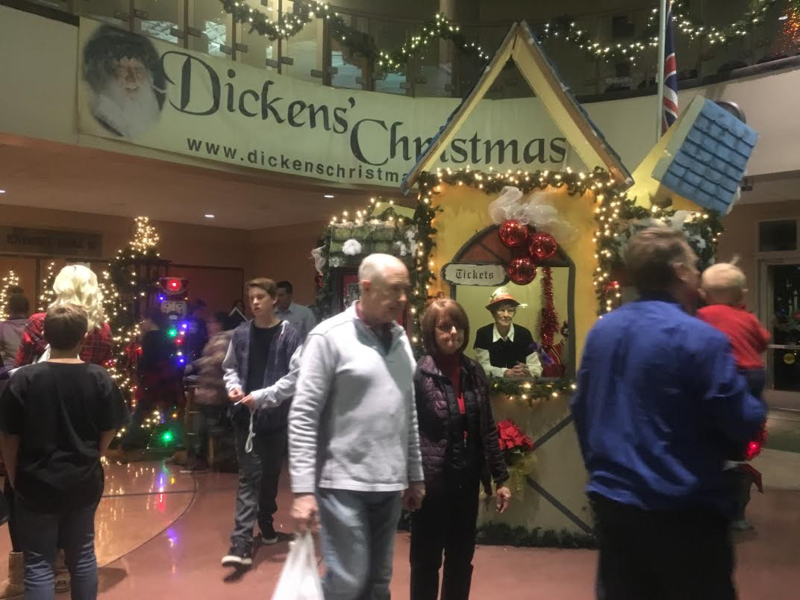 ST. GEORGE — The streets of 19th century London have come alive at the Dixie Center St. George, signaling the beginning of the Christmas season at the annual Dickens’ Christmas Festival. Beginning Wednesday, the center will be transformed into a time long past where guests will be treated to the traditional sights and smells of olde English shops, hundreds of period costumes, fortune tellers, street-dwelling orphans, royalty and performers, all creating a wonderful holiday tradition everyone can enjoy. 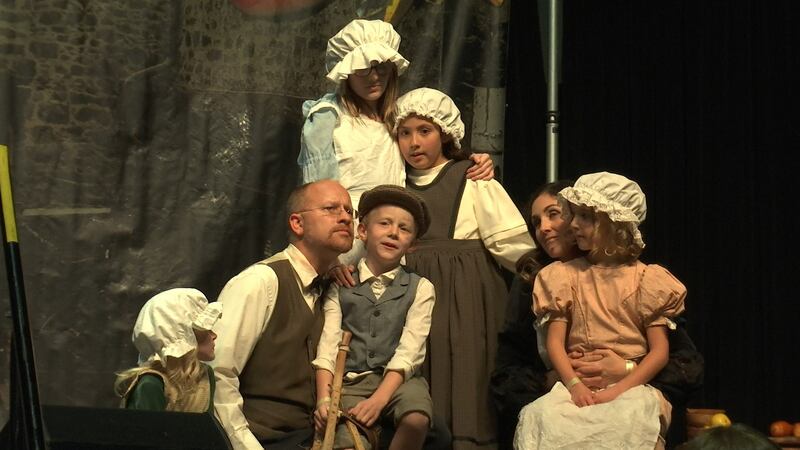 For Dickens’ Christmas Festival director Brittany Dell, the event truly is a family occasion. From her uncle that bakes the cinnamon rolls to her aunt that runs her own booth, it has become like a reunion Dell and her family eagerly await the start of each season. Since her mother began the festival 38 years ago, it has been a fixture in their family’s life and is now something she gets to share with her kids and large extended family. While it’s more than just shopping, the festival is definitely known for its unique, quality merchandise and one-of-a-kind treasures, and it could be the perfect place to find that special gift for the ones you love. Dell said it is a great chance to get out of the house, bring the kids and just relax while you are transported back in time. As a result of the extra participation by students, there will be a lot more street theater this year by the Dickens’ Theatre Company, and Dell said they will also be performing mini-vignettes throughout the show. Festival favorite Father Christmas will also be on hand the entire time for families to enjoy a visit (and according to Dell, anyone that knows him is absolutely sure he is the “real” Father Christmas). Dell said her children now look forward to the festival more than she does, but more than just attending, she said they can be found working and having fun around the event in the candle booth or as chimney sweepers. When: Nov. 28 through Dec. 1, 10 a.m. to 9 p.m. I went to the Dickens Festival once, when I was there I realized that I just payed to have people try to sell me everything all my Facebook friends were already trying to sell me. Booth after booth after booth, in a maze of annoying vendors. Not worth it.